Difference between revisions of "Blender for Architecture"
@en|Blender is quite suitable for Architecture work. Nevertheless, it still lacks a lot of features to to make it user friendly. 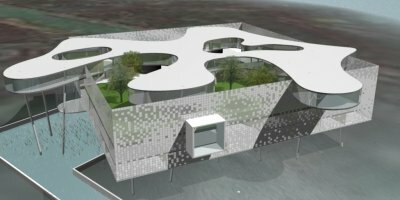 The aim of this website is to bring together most content related to Architectural design with Blender to help and improve workflow. Blender is quite suitable for Architecture work. Nevertheless, it still lacks a lot of features to to make it user friendly. 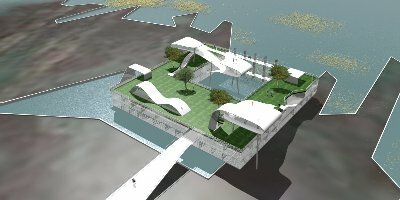 The aim of this website is to bring together most content related to Architectural design with Blender to help and improve workflow. All content on this website use Free licenses. Feel free to add new content yourself ! Any question? contact me. You can follow the news about the website at the Café. If you have found a file which shouldn't be here because of licensing or other reasons please Report it. Note : This website is designed to be used through the English interface of Mediawiki Modified special pages are not translated and translations may contain grammatical errors.